As is tradition at the annual Shaner Hotels GM/DOS Conference, the final night was highlighted by the Awards Gala. 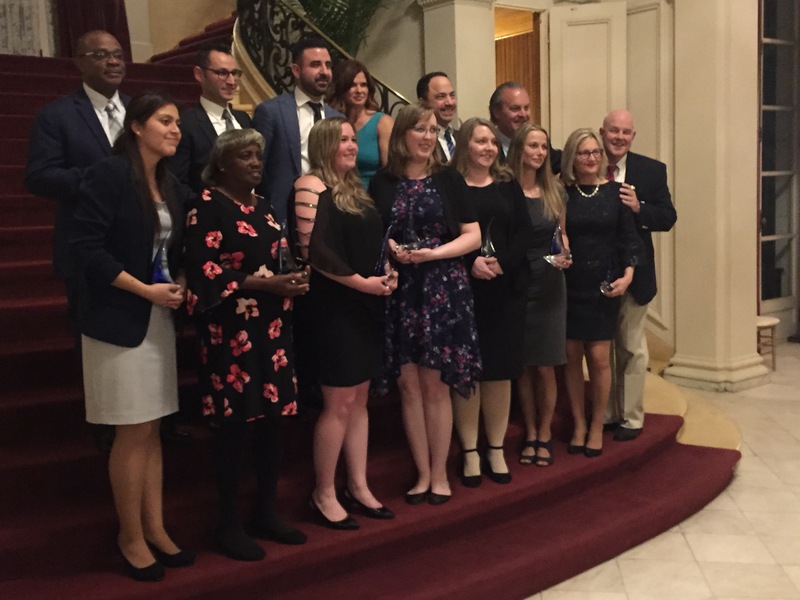 A total of 11 awards were given out to Shaner hotels and associates that stood out in 2018. This years Awards Gala was held at the beautiful Rosecliff Mansion in Newport, Rhode Island on March 26, 2019. SO EXCITING – all of the winners were so deserving of these awards!